Welcome back to another school year with Sea Turtle Exploration. 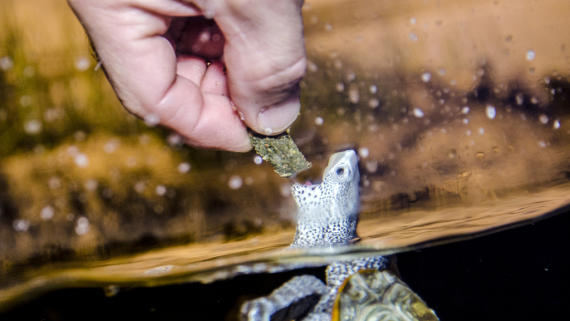 Over the summer, our sea turtle hatchlings turned into yearlings. They have continued to grow with the supervision of staff and veterinarian care. 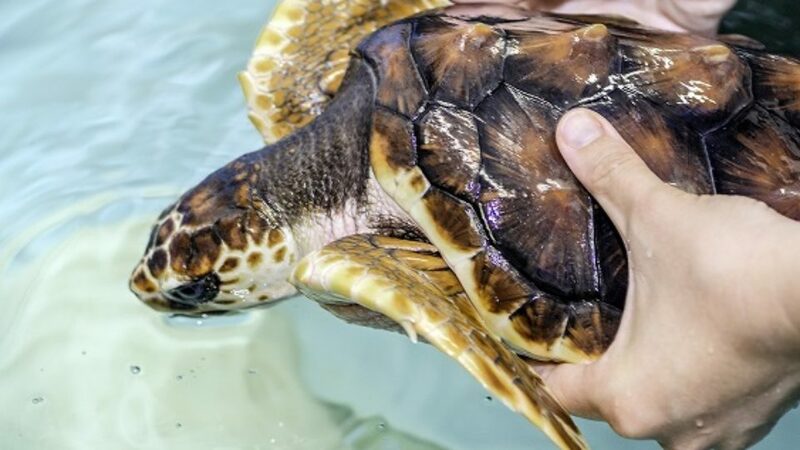 Soon, they will be released into the ocean and our new sea turtle hatchlings born from this summer’s nest will take their place as sea turtle ambassadors. 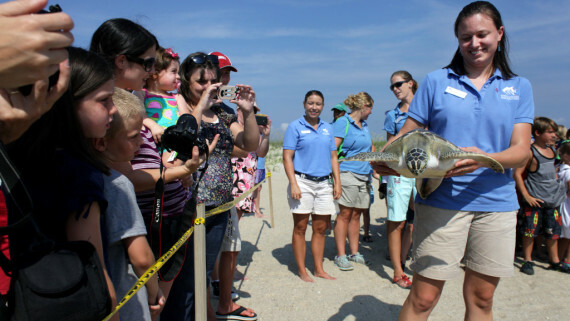 Our sea turtles have almost doubled in weight since the beginning of the summer! To look back on the measurements of our 2015-2016 hatchlings, refer to the table in this post. We will continue to update their measurements until they are released, most likely after hurricane season. The yearlings will eventually be released to the warm waters of the Gulf Stream current, which is located near the Sargasso Sea in the Atlantic Ocean. Many young sea turtles spend their time here, among the Sargassum seaweed, hiding from predators and searching for food. 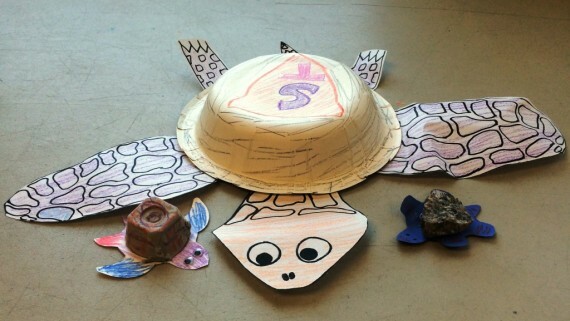 You can check out our Sea Turtle Camouflage lesson plan: On the Sargasso Sea. Every year, we receive new hatchlings born during the current summer’s nesting season. Our new additions will be introduced next month. They were from one of the many nests laid on our surrounding beaches. Carolina Beach, Kure Beach, Fort Fisher, and Bald Head Island have had over 200 nests so far this summer. The table below shows the number of nests laid on each beach from 2013-2016. 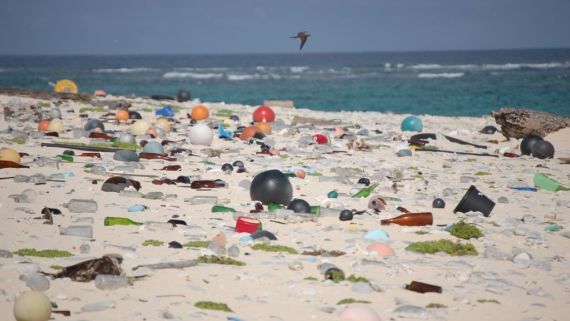 All of the nests for 2016 at the above beaches have been laid by loggerheads except for two. 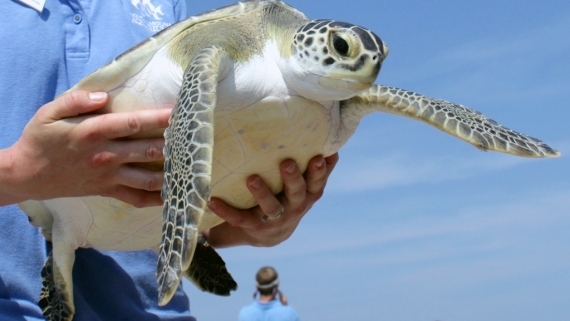 There was a green sea turtle nest at Fort Fisher and another green sea turtle nest on Bald Head Island. 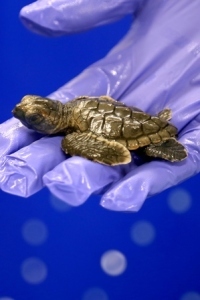 Loggerhead sea turtles are the most common of all the sea turtle species in North Carolina. 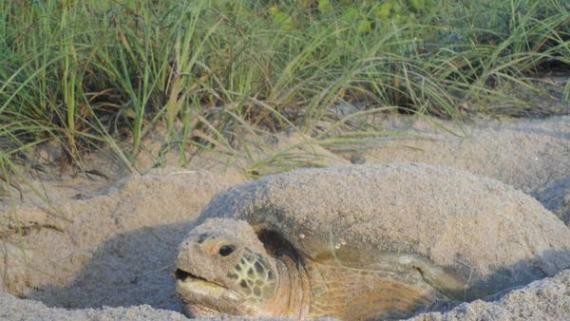 In fact, there have been a total of 1,581 loggerhead sea turtle nests for all of NC this season, with only 22 green nests and 4 Kemp’s ridley nests. It has been an exciting nesting season in North Carolina! 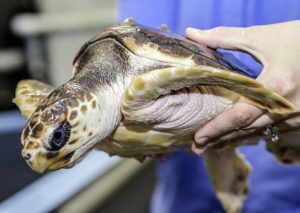 You can check out this sea turtle data for yourself at www.seaturtle.org. This year, we will be updating our blog monthly; however, we still continue to update our sea turtle’s measurements weekly! This week, Turtle A weighs 2923 grams and measures 26.5 cm long. 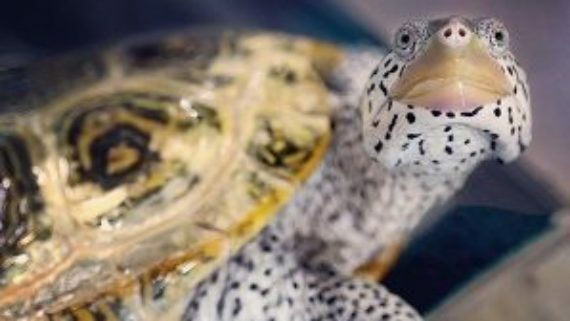 Turtle B weighs 2620 grams and measures 25.3 cm long. Use this information in our Hatchling to Yearling lesson plan.